This Bluetooth receiver can turn all your wired headphones/Speakers to be Bluetooth enabled. Also work with any smart mobile phones that with built-in Bluetooth. 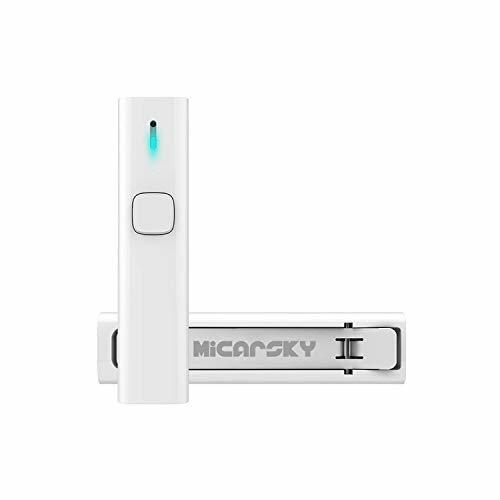 If you have any questions about this product by MICARSKY, contact us by completing and submitting the form below. If you are looking for a specif part number, please include it with your message.